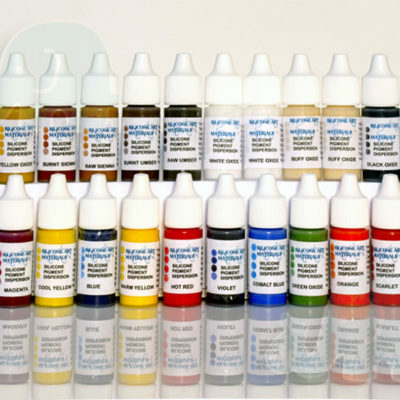 This amazing kit comes in a set of six 7ml squeeze bottles of six different secondary colors. 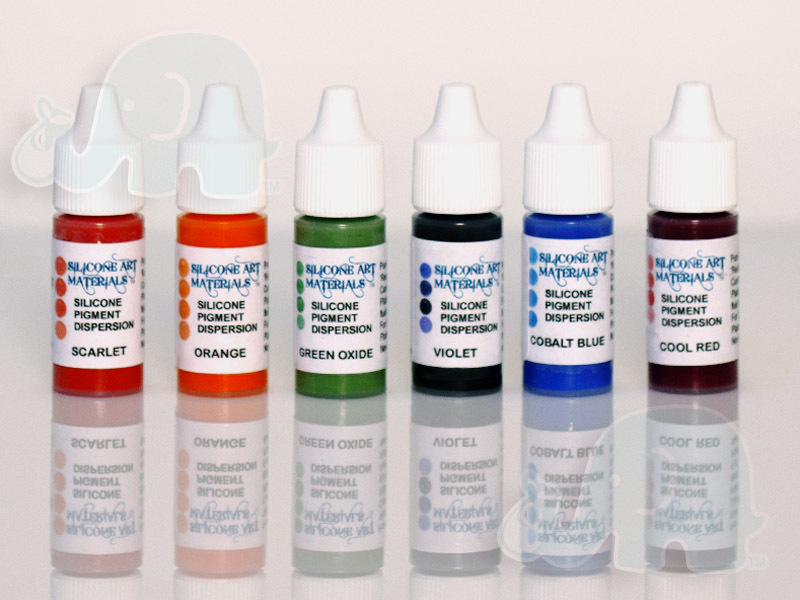 These liquid silicone pigments are AMAZING!!! 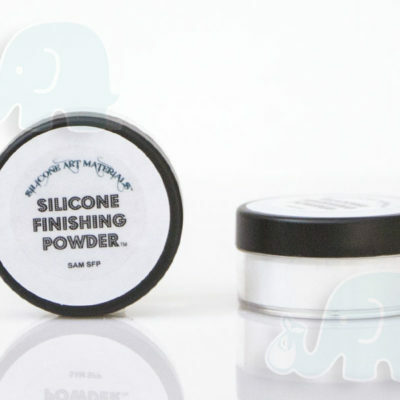 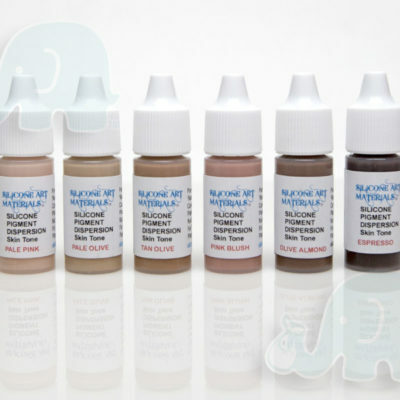 Used like silcpigs but comes in so many more colors and in liquid form for easier blending. 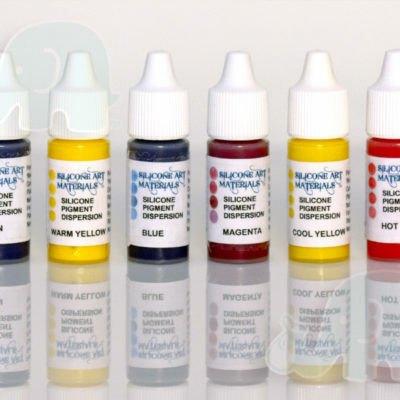 Mix and match for unlimited color options!